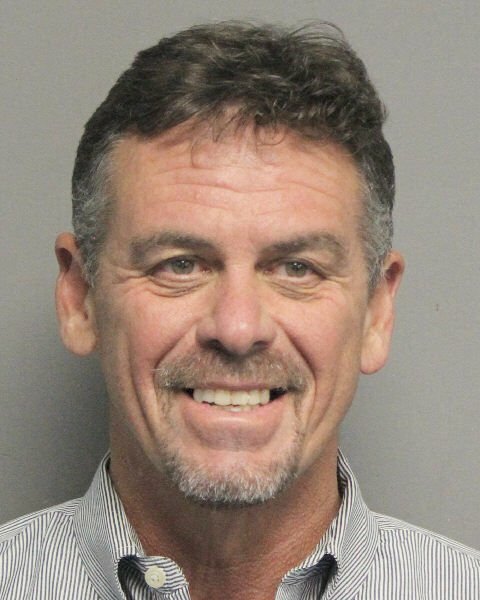 St. Charles Parish President Larry Cochran on Thursday began participating in a substance-abuse treatment program in an effort to avoid prosecution on a charge of driving while intoxicated last year, Jefferson Parish District Attorney Paul Connick’s office said. Office spokesman Paul Purpura said Cochran enrolled in a six-month “diversion” program. Cochran was eligible for the program, which he must complete to avoid facing trial, because it was the first time he was cited for DWI when police pulled him over in the early morning hours of Sept. 2. Enrolling in the diversion program requires participants to accept responsibility for the offenses they are accused of, though it does not constitute a guilty plea. Cochran’s attorney, Wiley Beevers, maintains his client was not impaired on the night he was pulled over. But the law prohibits drivers from having any trace of a controlled dangerous substance — such as a painkiller — in their system, Beevers said. Cochran, 55, tested positive for a combination of prescription painkillers but had no detectable alcohol in his system after he was pulled over. Cochran was pulled over after police received a call about his Chevy Tahoe weaving over the roadway and even going onto the neutral ground on Joe Yenni Boulevard in north Kenner. An officer pulled the car over, and Cochran performed poorly on a field sobriety test while displaying bloodshot eyes and slow speech, police said. Police said Cochran made unusual remarks to officers, telling them, “I guess this means I should fill out my resignation papers,” and also bit off the mouthpiece of an alcohol testing device. They suspected he was impaired by drugs and jailed him on counts of driving under the influence as well as reckless driving. A blood test showed the presence of oxycodone, hydrocodone and oxymorphone. Beevers said Cochran had been prescribed the first two drugs, commonly sold as Oxycontin and Vicodin, because of surgeries. Oxymorphone is a byproduct of oxycodone and not a separate drug, he said. Beevers said his client had not taken the medications for several days before he was pulled over and denied he was driving recklessly. “He was not impaired,” he said. Participants in the Jefferson diversion program are required to blow into a device preventing anyone intoxicated from starting a car. They also must undergo counseling, take drug and alcohol tests, and meet with a Mothers Against Drunk Driving panel. More than half of marijuana users surveyed said they “consistently” drove while high in the last 30 days. 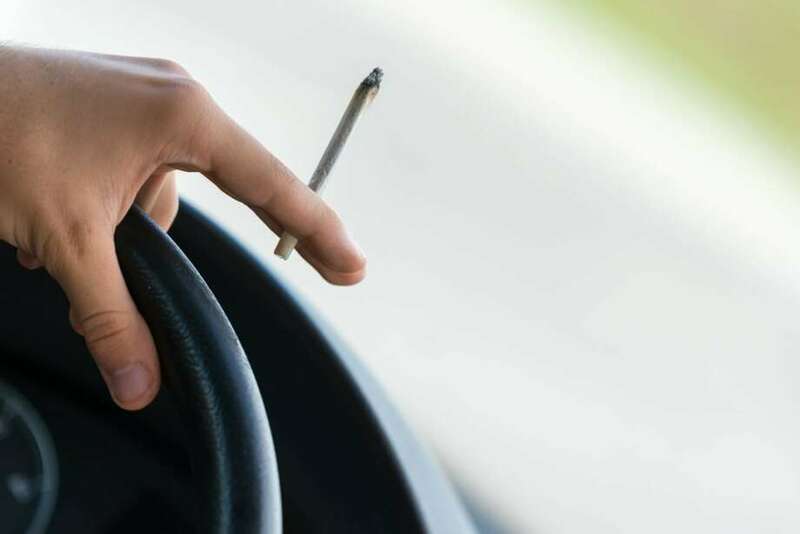 In 2016 alone, the state had 77 fatal wrecks that involved drivers with THC in their bloodstream, according to the Colorado Department of Transportation. THC is the chemical ingredient in cannabis that is psychoactive – in other words, it’s what causes the high feeling. Canadian ski cross competitor David Duncan, his wife and a coach apologized Saturday after they were arrested for allegedly stealing a car while intoxicated at the Pyeongchang Winter Olympics, police said. Duncan, 35, his wife Maja, 32, and Ski Cross High Performance Director Willy Raine, 48, were accused of taking a car outside a bar just after midnight Saturday and driving it near the Pyeongchang athletes village, CBC reported. South Korean police stopped the vehicle, reportedly an AHMO Hummer, and found the three intoxicated people. Raine was allegedly driving the vehicle with a blood-alcohol level of 0.16, according to CBC. The legal blood-alcohol limit in South Korea is 0.05. The three were taken into custody in Gongneung and banned from leaving South Korea. They were released late Saturday, CBC reported. It’s unclear if they had to pay a fine or face other consequences. Canadian Olympic Committee chief executive Chris Overholt confirmed in an earlier statement that an “incident occurred” just after midnight. DARIEN, Conn. (AP) — Jerry Springer protege Steve Wilkos is facing a drunken driving charge in connection with a car crash in Connecticut last month. Police say Wilkos, a TV talk show host who was the security director on “The Jerry Springer Show,” had a blood alcohol content of 0.29 after the crash Jan. 21. That’s more than three times the legal limit to drive. No other vehicles were involved, and Wilkos was alone. He was treated at the hospital. A semitruck driver pleaded not guilty Friday to causing a six-vehicle collision in Lakewood that put a woman in a coma Thursday and snarled traffic at state Route 512 and Interstate 5 for hours. Jose Trinidad, 41, was ordered held in lieu of $250,000 bail after pleading not guilty to vehicular assault and reckless endangerment. Washington State Patrol troopers believe Trinidad was under the influence of drugs, possibly methamphetamine, when his truck slammed into the back of a Prius stopped at a red light. The force pushed the car into other vehicles and across the intersection. The Prius driver suffered a head injury, broke three limbs and was put into a medically induced coma. Another man from the collision was taken to the hospital with unknown injuries. Pierce County prosecutors said additional charges might be filed against Trinidad. Trinidad was driving west on state Route 512 in a semitruck without a trailer when it hit the rear of the Prius about 1:45 p.m. The Prius was pushed into a Pontiac Grand AM stopped in front of it, forcing the Pontiac over a guardrail on the side of the freeway. The car came to rest with its rear atop the guardrail. The semi continued shoving the Prius across traffic, through the intersection and into the side of a Ford pickup turning left onto eastbound state Route 512. The pickup then hit a Honda Civic. Firefighters had to extract a woman from the Prius. When troopers arrived, Trinidad told them he’d fallen asleep behind the wheel and denied being on medication. He was “shaking and spasming uncontrollably,” according to records. Troopers believed he was under the influence of intoxicants. When they asked about small dots on his forearm near a vein, Trinidad said they were spider bites and denied he’d used drugs. He admitted to sometimes using meth. Trinidad was arrested in Colorado in August for possessing meth, court records show. Deputy Prosecutor Tim Jones told the court Trinidad is a self-employed truck driver who lives in Los Angeles. Investigators believe he left the Portland area about 4 a.m. Thursday to make deliveries in South Seattle. He was driving west on state Route 512 on his way to I-5 to head back south, when the wreck happened. Jones said in court that Trinidad had limited criminal history, but noted that he appeared to be on probation for having methamphetamine in Fort Collins, Colorado in August. After Thursday’s wreck, he was taken to Allenmore Hospital for a drug test. Toxicology results were not immediately available. The investigation closed the area for more than four hours.